The new Kia Stinger is a high-performance car that embodies both power and aesthetics. The Stinger is available in both inline-four and V-6 configurations. The inline-four 2.0L turbocharged version has 255 HP where the performance engine is a 3.3L twin-turbo beast pushing 365 HP. Both configurations are backed by an 8-speed automatic to provide seamless shifting between gears. 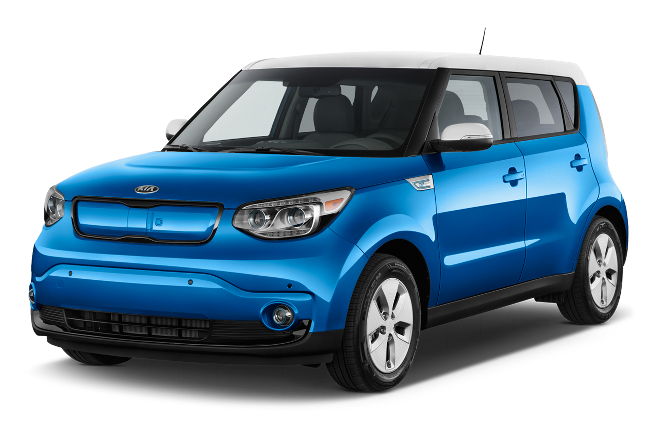 Kia has even incorporated an AWD model to help gain superior traction. It’s a performance car but of course it has plenty of features for a luxurious feel. A 7-inch touchscreen interface allows you to access all your favorite music and bluetooth devices. Through the 7-inch touchscreen you can control the 15 speaker Harman/Kardon sound system that will be sure to impress. 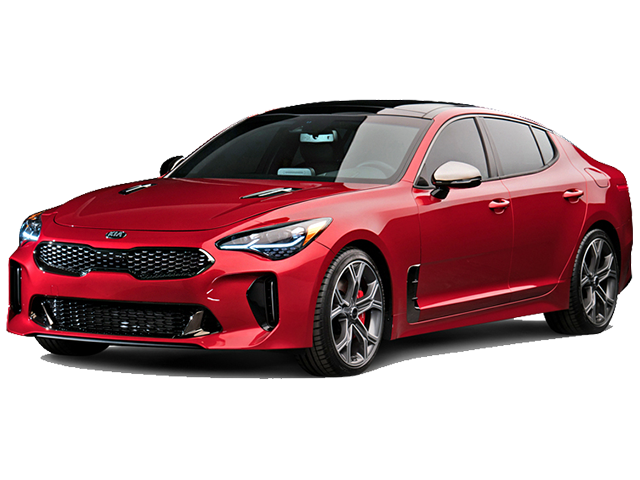 If you’re looking for style and performance give the Kia Stinger a test drive. Come visit Quirk Kia in Quincy, MA to see for yourself!